The Palos Verdes Peninsula (from Spanish Palos Verdes: Green sticks) is a landform and a geographic sub-region of the Los Angeles metropolitan area, within southwestern Los Angeles County in the U.S. state of California. Located in the South Bayregion, the peninsula contains a group of affluent cities in the Palos Verdes Hills, including Palos Verdes Estates, Rancho Palos Verdes, Rolling Hills and Rolling Hills Estates. The South Bay city of Torrance borders the peninsula on the north, the Pacific Ocean is on the west and south, and the Port of Los Angeles is east. The hill cities on the peninsula are known for dramatic ocean and city views, distinguished schools, extensive horse trails, and expensive homes. The Palos Verdes Peninsula Unified School District serves the four Peninsula cities and the unincorporated areas of the Palos Verdes Peninsula. The school district's reputation for having a high quality education system attracts many families to this suburban area and its schools. Students attend 2 early childhood centers, 10 elementary schools, three 6-8 intermediate schools, 2 comprehensive high schools and 1 continuation school. Palos Verdes Estates, California, gets 15 inches of rain per year. The US average is 39. Snowfall is 0 inches. The average US city gets 26 inches of snow per year. The number of days with any measurable precipitation is 21. 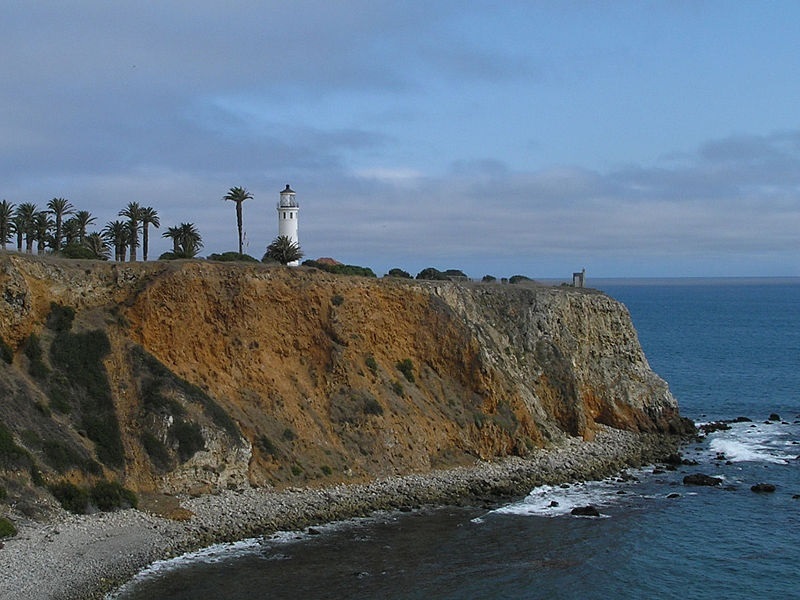 On average, there are 287 sunny days per year in Palos Verdes Estates, California. The July high is around 79 degrees. The January low is 49. **Websites referenced for provided information: http://www.pvpusd.net, www.palosverdeschamber.com, en.wikipedia.org.